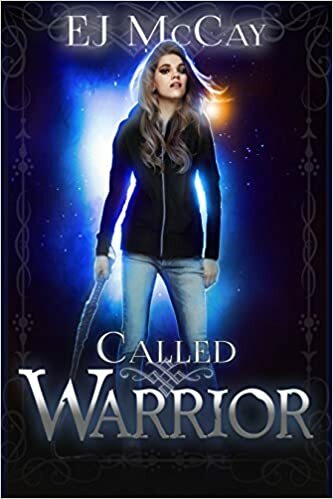 By the Fireplace interviews rising star author EJ McCay, author of Called Warrior. Seeing is believing, but what if you can see things no one else can? Sixteen year old MacKenzie Bryan has your typical problems. You know, parents, boys, angels with special deliveries, homework, demons delivering cryptic messages, and…hold on, wait. Doesn’t every teenager have to balance doing their homework while fighting the rising dark forces in a new town while still making it home before curfew? If the demons don’t kill, her father will. What if you are ……CALLED?